Your people reside in the ruined western cities of the Old Empire that once spaned the known world before collapsing. The Kyraz are descended from the monsters that plagued humanity, although the only feature that is markedly different from humans is 3 short spikes down the dominant arm. These are a mark of your shameful heritage, and every Kyraz dreams of having a chance to have them sliced off in battle by the forces of evil. The internal battle against daemonhood has rewarded the Kyraz in the form of a thriving meritocracy, with a king elected by council consisting of the most able and honorable of your people. Centuries have passed since the people of the Old Empire died off, and the first Kyraz gained freedom from Cradrum, the mighty daemon who forged the race out of human slaves. 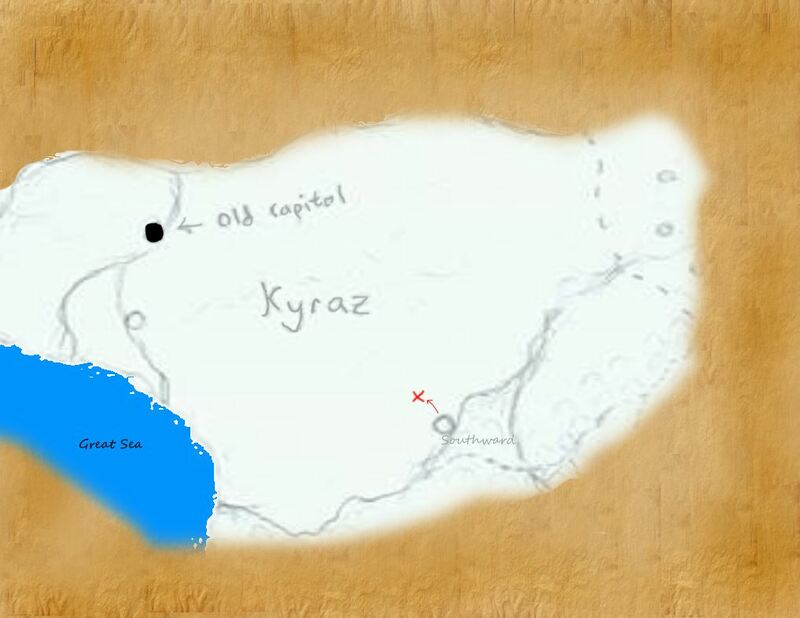 As the Kyraz have expanded, however, no other surviving peoples have been found, as would be expected. The world is now a twisted and vicious place; the horrible mutation of the Kyraz is the only thing that lets them survive at all. If the gods have been kind enough to spare any others though, the Kyraz will be there to stand for their freedom, and as a captain of the royal army, you will be on the front line making that happen. Today, you are stationed in the town of Southward, once a city in the Old Empire but now starting from scratch after the last monsters have been driven out. This level supports between one and three players, who all share the same units. This can come in handy later in the level. You can leave the other slots blank. Save early and often.